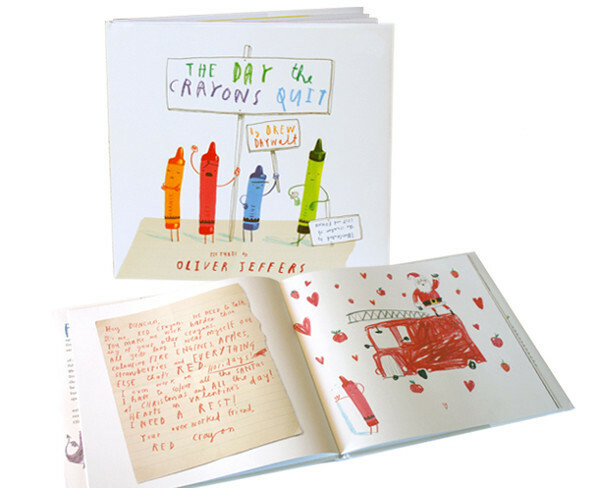 We don’t like to play favourites here at Babyology, but we make one exception – the unparalleled children’s author/artist/illustrator/genius that is Oliver Jeffers takes the cake when it comes to our most favourite people. 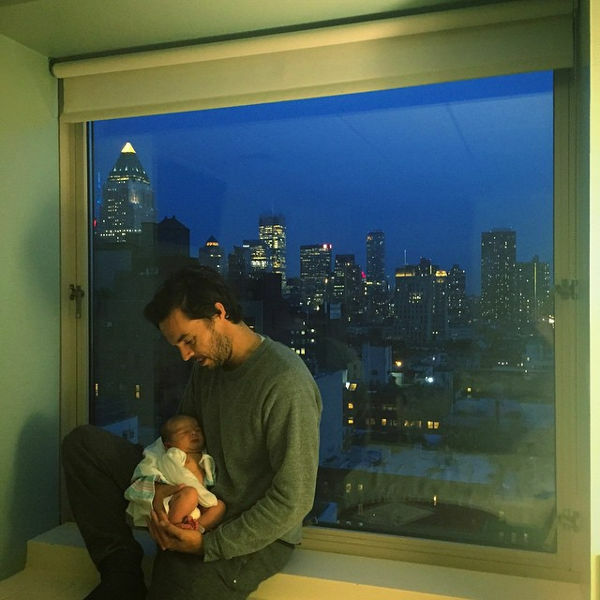 And now he’s gone and had a gorgeous baby, and we’re all aflutter. Come and meet the newest member of the Jeffers family. In his typical understated style, Australian-born (yes, we love to claim him!) Oliver Jeffers introduced his bouncing baby boy to the world with a few simple words – but every parent can read the subtext. “Day 1 of a new life for this human being. Harland Jeffers, born in New York City on Tuesday eve. Both he and his ma are doing fine. And so begins a new journey for this prolific and highly-awarded writer, who’s penned such classics as The Day the Crayons Quit and The Heart and the Bottle. We are bursting with joy for Oliver and his wife Suzanne – congratulations on the arrival of Harland – he’s adorable! 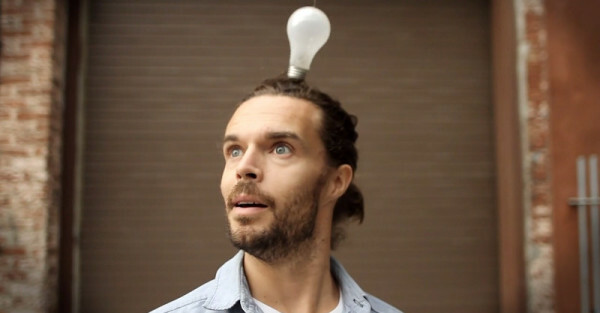 We’ve had quite the love affair with this incredible author for some time – have a look through our Oliver Jeffers archive to browse through our long history of Jeffers-gushing.